These days, Indian car market is flooded with various new launches. Every brand is looking at enhancing its investment to come out with at least 2-3 new cars every year. But the irony is; the industry is struggling hard to get new car buyers on board. 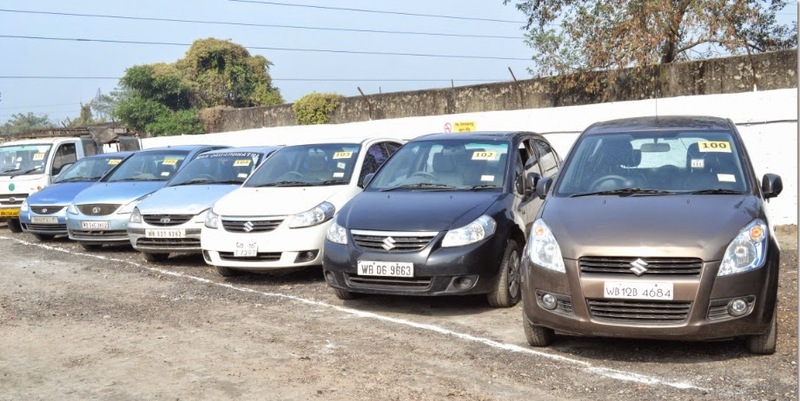 Whereas, if we take a look at the used cars in India; the situation is quite different and positive as well. In fact, the pre-owned luxury cars segment is showcasing a significant growth potential. It is also witnessing complete organization and transparency with the onset of this trend. Now the question arises; what are the key drivers behind pre-owned cars sales, gaining momentum in India? Rising income of people is pushing them more towards the pre-owned luxury cars. Their aspirations are touching sky in order to create better standard of living. And, an aspiring luxurious pocket is a perfect combination to carry out the purchase of a second hand luxury car. If you are hunting for a pre-owned car, then we recommend a full stop to your search at Shriram Automall India Limited (SAMIL). As India’s most transparent and trusted bidding platform for pre-owned vehicles and equipment, the company offers best of brands in the market. “As the pre-owned luxury cars segment is expected to undergo a substantial growth in near future, we aim at offering the best of services through our innovative bidding platforms.” – Mr. Sameer Malhotra, CEO of SAMIL. We all know that the commercial vehicles market is standing a little before its lucrative phase due to not-so-effective sales figures; but what goes behind such a scenario?